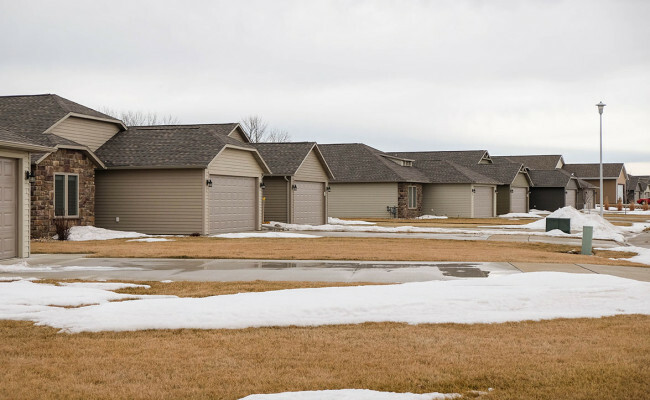 52 efficiency homes designed, built, & sold in 24 months. 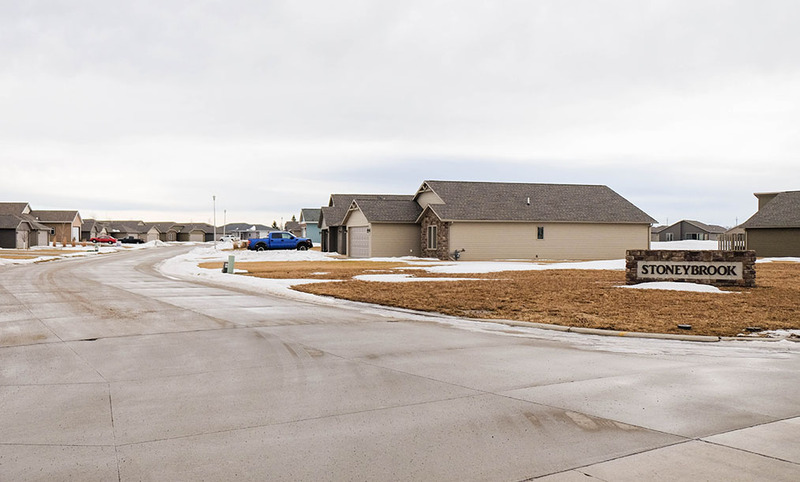 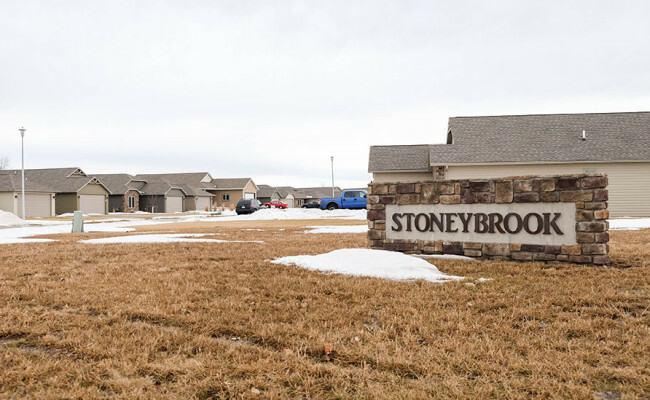 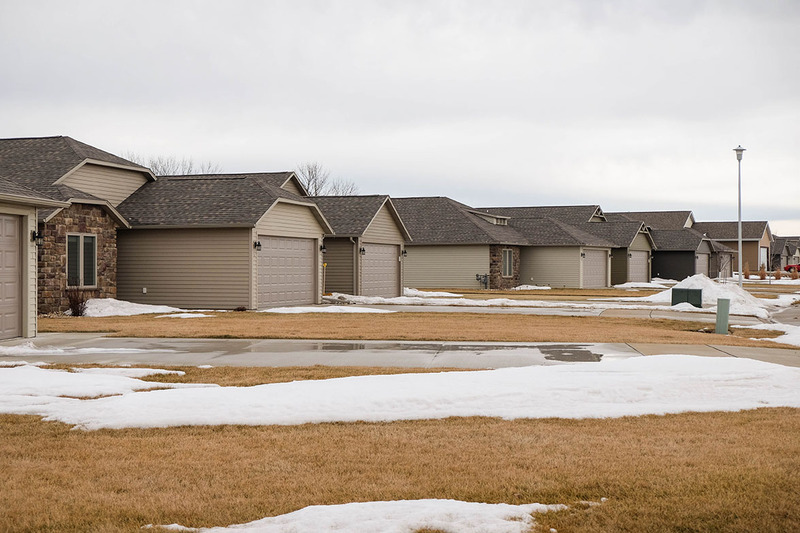 Steffes worked with the City of Spencer to create incentive programs for the buyers to purchase homes with financial assistance and tax abatement. 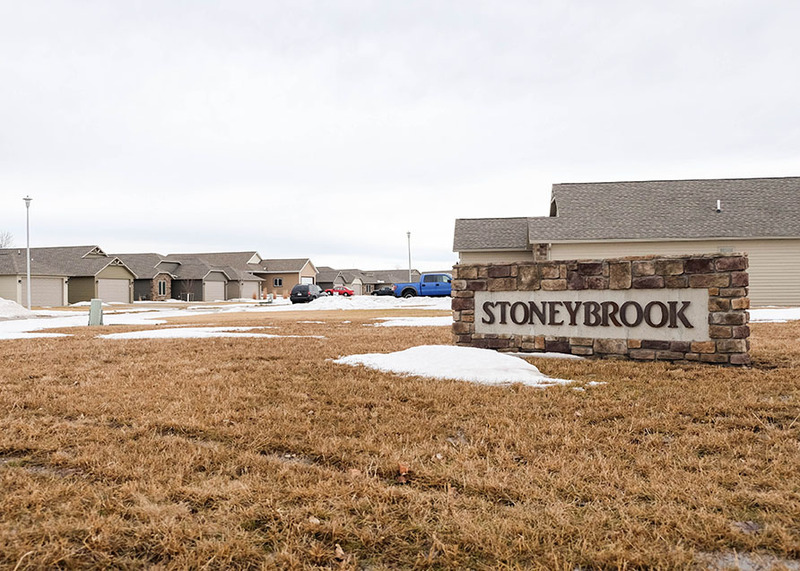 Subdivision had seven different front elevations and three different floor plans. A complete success.